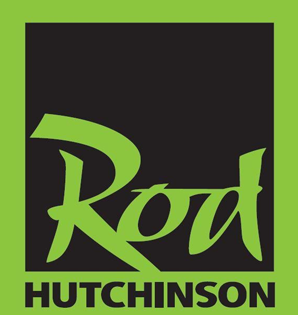 Banana is simply a very effective fish catcher and one of Rod’s classic flavours. 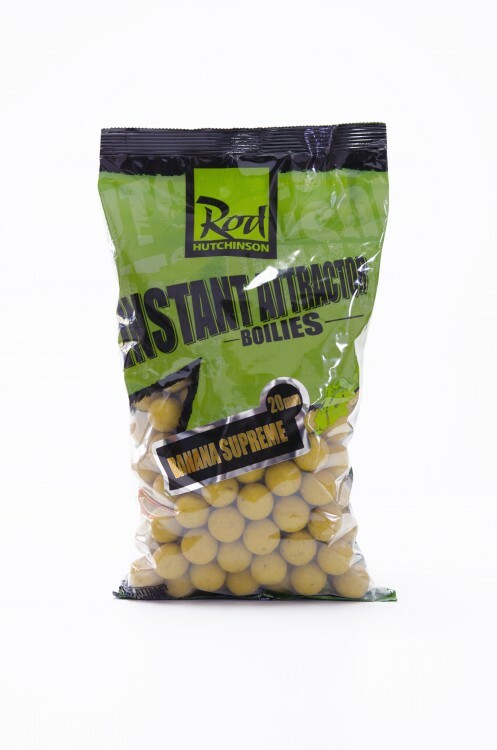 Its full, sweet and fruity aroma is the reason why banana is a reliable all-time classic flavour for carp baits. Ideal for fishing sessions without prebaiting.